Upgrade your bathroom and go for a more modern look and feel with quality glass shower doors and much more. 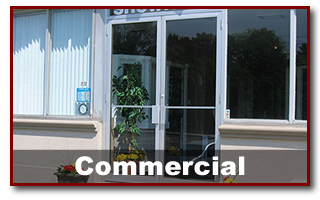 Give us a call to learn more about our services in the Durham Region and GTA. 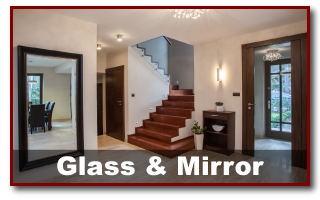 Superior Glass & Mirror is a family-owned and -operated company with more than 20 years of experience. 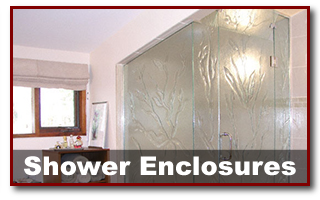 Providing glass shower doors in Oshawa, we service the Durham Region and the Toronto area. We are committed to excellence and take pride in our workmanship and services. At Superior Glass & Mirror, we offer emergency glass board up, repair and replacement. We know that broken glass can happen at any moment, so we offer 24-hour service. We understand that having a broken window can be a stressful time. Our goal is to secure your home or business and bring it back to its former self as fast as possible. Once you call, an SGM rep will need a few details and we will give you an estimated price and time of arrival. If repairs cannot be done immediately, you can rest assured knowing that your property will be secured until the replacement glass is ready. Because Superior Glass & Mirror is family-owned, we take special pride in our workmanship and service. Stop in or call for your free estimate! If you’re in the Bowmanville area, you can also call us at 905-245-0361 and get a free quote for your glass needs. Check out our Facebook page to learn more about us.